Our children brought their favourite books in to share today. 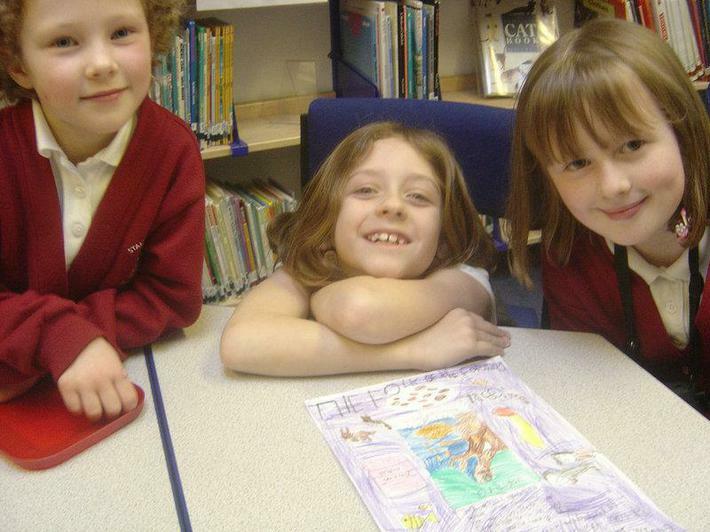 Children from different age groups worked together to produce posters advertising their favourite books. A great time was had by all!